It is important to know what kind of Hydrangea you have before you do any pruning. The reason it is important to know so that you are not cutting off any flower buds, really the reason for growing Hydrangeas! It is probably easiest to break down the types of Hydrangeas and suggest pruning for each of the different types. Each group of Hydrangea includes some of the selections available from Nature Hills. These are woody type, hardy Hydrangeas that love the sun and are very forgiving needing little care. You can’t change the color of this group to blue, but they offer quite the show opening white, and age to pink or red before turning brown in fall and winter. 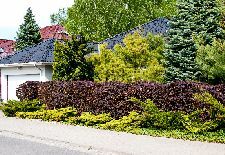 Pruning for Hydrangea paniculata shrub form and tree form should be done in early spring before new growth begins to grow. The best pruning method is to shorten up the length of last year’s stems by about 1/3 (which will remove the old dried flower from last year too). 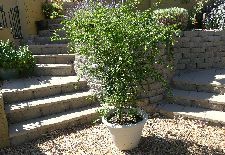 Leave the pruned shrub as an informal, irregular and somewhat rounded form. 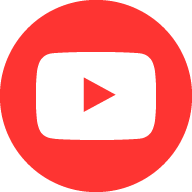 The same thing for the Tree Form plants too leaving a rounded outline on the stick. No more pruning is needed after the early spring prune. A simple, easy and certainly rewarding group of Hydrangeas that every landscape should include. Some of the selections of Hydrangea paniculata selections include: Fire Light, Fire and Ice, Diamond Rouge, Quick Fire, Little Lamb, Phantom, Vanilla Strawberry, Pinky Winky, Limelight, Strawberry Sundae, Little Quick Fire, Bobo, Little Lime, Silver Dollar, and Zinfin Doll. 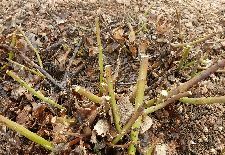 These woody Hydrangeas produce flower buds on last year’s stems so DO NOT SPRING PRUNE THIS GROUP! Oakleaf Hydrangeas will not flower if you spring prune the tips of the branches. 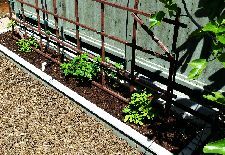 Light pruning to shorten branches as soon as they are done blooming can be done. 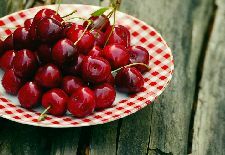 You can also remove the largest, fattest branches right down to the ground to allow new shoots to grow from the ground keeping the plant blooming wildly on those new shoots. Here are some selections that Nature Hills grows: Gatsby Gal, Gatsby Pink, and Ellen Huff. Smooth Hydrangeas, or Hydrangea arborescens type are super hardy and easy to care for. You should prune these Hydrangeas by cutting all of the stems right down to the ground early spring each year before they start to grow. Smooth Hydrangeas make incredible new flowers on shoots that come from the ground each year. Some gardeners like to leave a foot or so of last years stems to help support the new shoots as they begin to grow but that is up to you. 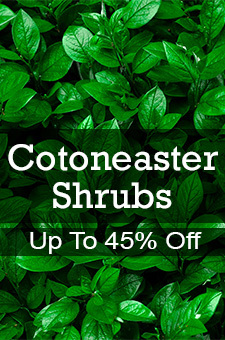 Super easy, non-invasive shrubs that you simply cut off each spring and sit back and enjoy the show. Many of the newer selections are reblooming. Here are some selections of Hydrangea arborescens that Nature Hills grows and sells: Annabelle, Invincibelle Spirit and all the Invincibelle Spirit series, Incrediball, Smooth or Snowhill (H. arborescens ‘Grandiflora’), Ryan Gainey, Invincibelle Wee White, Invincibelle Ruby, Samantha, Incrediball Blush, and Invincibelle Limetta. Bigleaf Hydrangeas are the ones that mostly have pink and blue or lavender colored blooms. Many of the selections in this huge group of Hydrangeas bloom on last years stems so DO NOT PRUNE IN FALL, WINTER OR SPRING, just wait until they bloom. Pruning for Bigleaf Hydrangeas is best done right after they bloom. 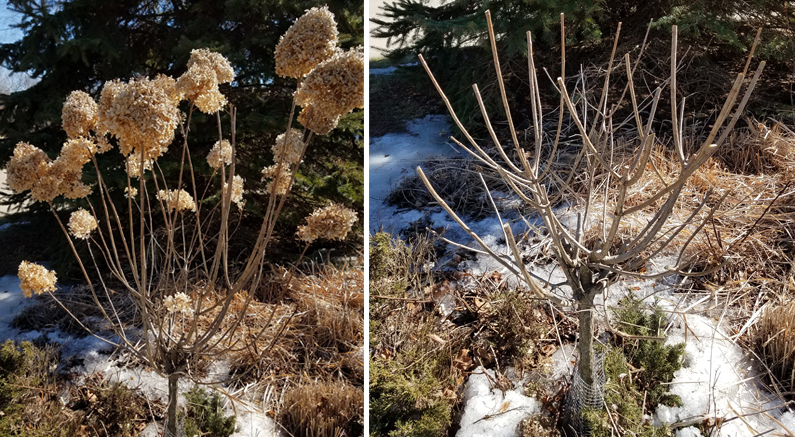 In colder areas, there may be some winter damage so wait until the plants just start to grow and remove the dead tips and the old flower heads and let the live portion of the stems in place. Here is a list of Hydrangea macrophylla types (including Hydrangea serrata selections that are treated the same) in which you can change the flower color in acid soils: Endless summer, Grateful Red, Big Daddy, Twist and Shout, Blushing Bride, Grateful Red, Cherry Explosion, Edgy Hearts, Nantucket Blue, Next Generation Pistachio, Nikko Blue, Endless Summer Bloomstruck, Edgy Hearts, Cityline Vienna, Tilt-A-Swirl, Cityline Mars, Tuff Stuff, Tiny Tuff Stuff, Tuff Stuff Red Mountain, Tilt-A-Swirl, Let’s Dance Starlight, Everlasting Garnet, Everlasting Noblesse, Everlasting Revolution, Everlasting Jade, Wedding Gown, Let's Dance Starlight & Moonlight, Tuff Stuff Mountain, Tuff Stuff Red Mountain, Abracadabra, LA Dreamin, Cityline Paris, Vienna, Venice & Rio, Everlasting Jade, Everlasting Garnet, Everlasting Ocean, Abracadabra Star, Everlasting Harmony, and Miss Saori. Nature Hills selections of Hydrangeas continues to evolve always adding new selections with more flowers, smaller plants, and reblooming capabilities – all the things that keep bringing Hydrangeas into the limelight.